Hey, divas! Have you noticed that the short hairstyles are becoming more and more popular these days? 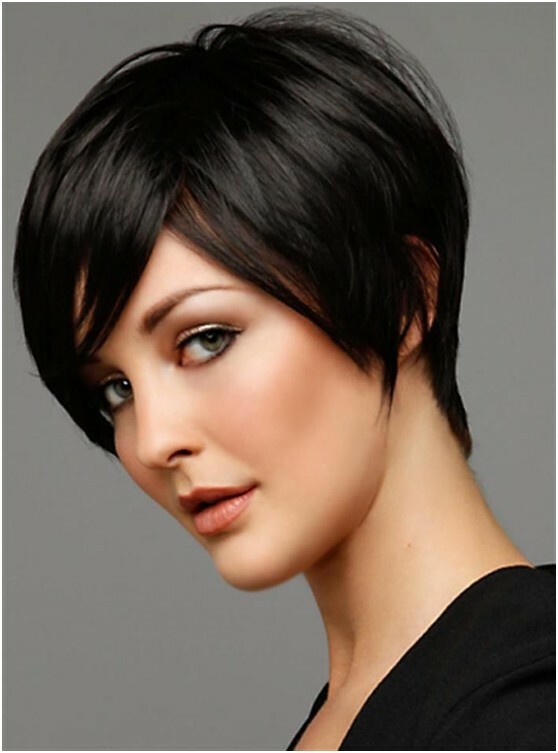 Have you ever come across the thought that you want to cut your hair short? Whatever, one thing you should know is that you need to find an ideal short hairstyle for yourself with suits your face shape and your personal style! 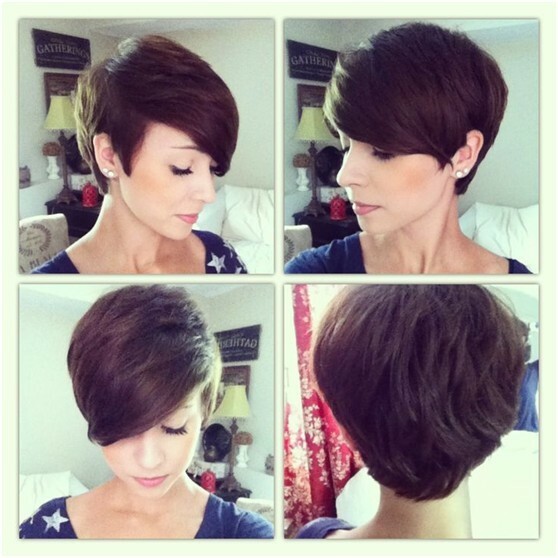 Therefore, your personal stylist today wants to show you some stunning short hairstyle ideas for you to copy. 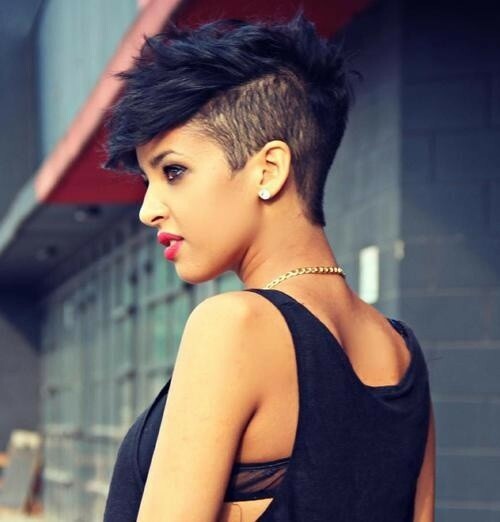 These 25 short haircuts will be quite hot in summer . No matter you are looking for a hairstyle which is cute or one that is edgy, you can find what you want from the gallery below. Just stay here and check them out! Enjoy! For women who think their hair is too thick, this layered bob haircut is the best choice, which will make your hair looks lighter. On the other hand, the smooth straight hairlines make it such an adorable hair look for those sweet girls to try. Some women may be upset about their thin hair. Don’t worry! 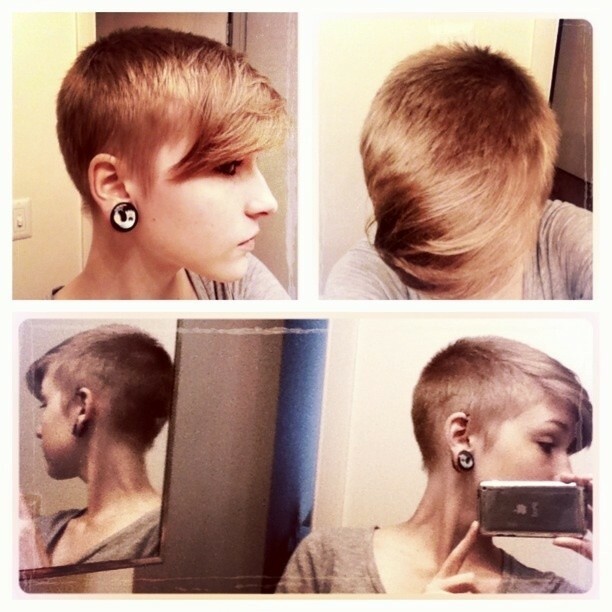 Here is a wonderful short haircut for thin hair. The messy style and the bouffant section on the back of the head add natural volume to the hair and create a more perfect head shape at the same time. Women with all face shapes will look gorgeous with such a pretty haircut. If you don’t want to go to the barber’s to get a new haircut but you want your short hair to look different, then try to braid your front hair. You will find that you become so sweet instantly. Besides, it is a smart trick to save a bad hair quickly in the morning. The messy hairstyles are quite hot rencelty. The soft waves on the top section glam up the whole look effortlessly in a natural way. 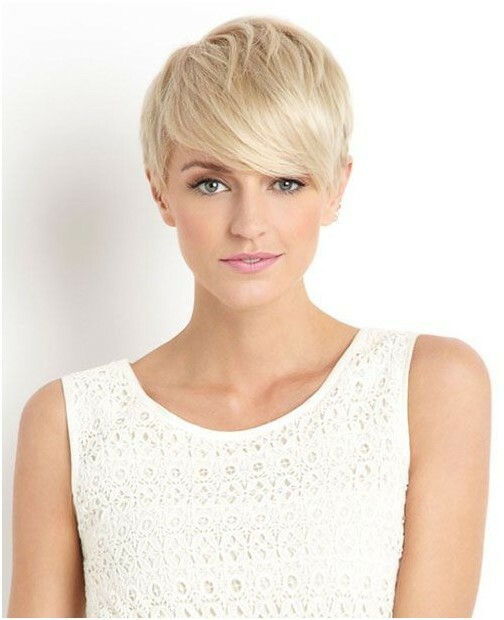 If you want to look fashionable, just have a try with this blonde wavy short haircut. 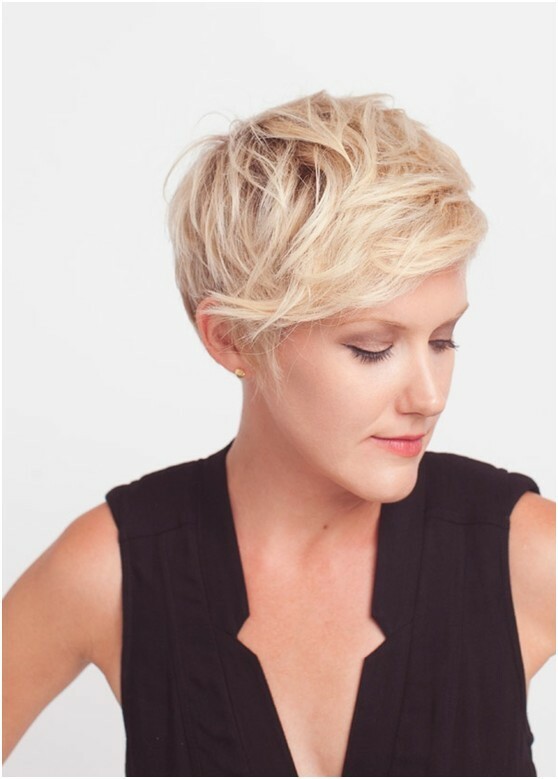 This asymmetrical short bob is so luscious and with a graduated style. A lot of volume has been stacked on the back of the head to create a wonderful style. The long side-parted bangs elongate the pretty jaw visually, which makes this short hairstyle a ideal choice for women with round face. 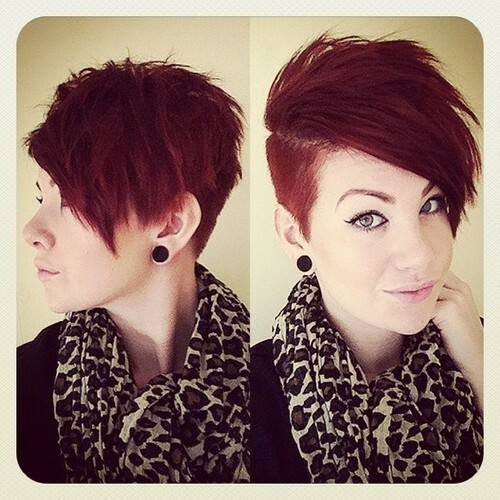 Women who don’t want their hair to be too short may find hairstyles at this length acceptable. Generally, the medium curls add volume to the hair and will make women more sophisticated. When added some ombre effects, the whole look can be even more trendy. 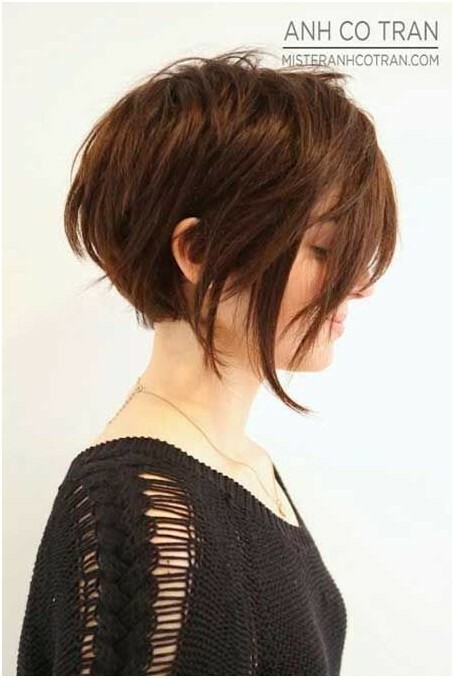 The bob haircut is the most adorable short hairstyle among all the short hairstyles. 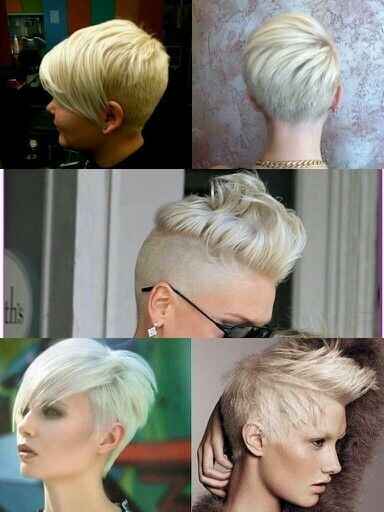 Most women who first try the short hairstyles will choose one like this. This blonde bob is simple yet stylish and women at any age will be suitable with it. If you are confident with your face, then you must want to try this glamorous geometrical short haircut which i’s featured by much volume on the upper section. Women with squalr or round face should avoid such an angular haircut! If you want your short hair to be more special and eye catching, you may experiment with this asymmetrical short haircut. The long side bangs covers one of the eyes and add some mysterious touch to the whole look. Also, you can add some bright highlights to your hair to make it more stunning. This is a rather pretty and trendy bob hairstyle for everyday occasions. 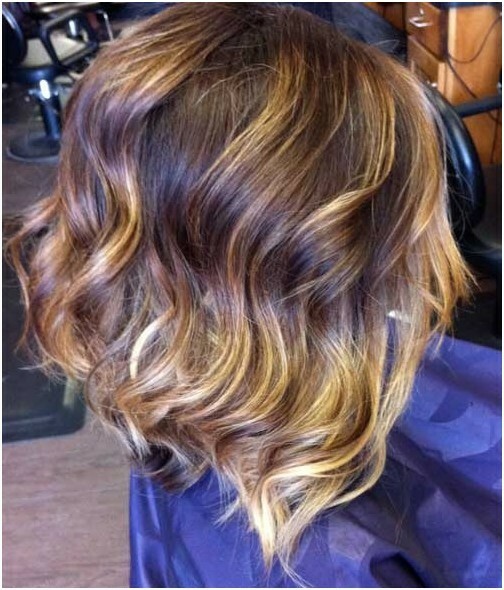 The textured curls falls naturally on the shoulder and the ombre style gives a sun-kissed effect to the whole look. This hairstyle suit women who like boy haircut. The hair on both sides has been cut shorter and the hair in the front is longer. Some height and volume has been added to the top section so that the head profile can be perfect. Quite a pretty short haircut for lovely women. The soft side-swept fringe draws attention to the beautiful eyes. Cute layers on the top add life to the whole look. It’s so short yet it’s so sweet as well. 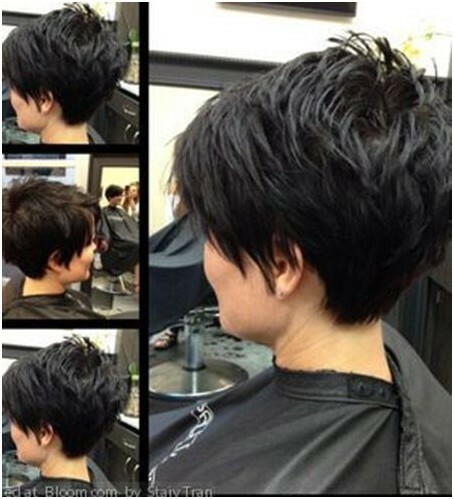 For a more edgy and rebellious look, you may create a short hairstyle combined with the shaved style. Honestly speaking, some of them may be too special to rock for certain occasions, while some are indeed quite fabulous. The red hair is chic and popular for women! Do you like this one? 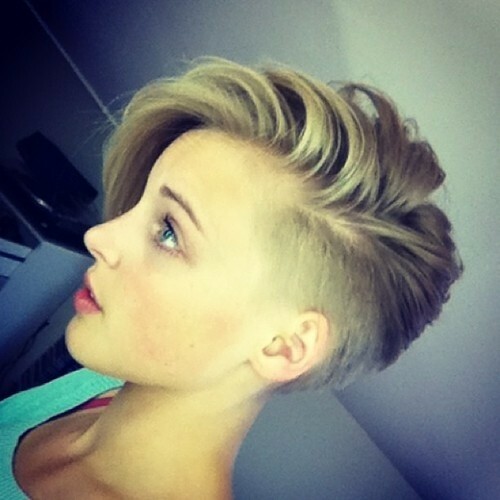 To make your boyish short haircut more fantastic, you can try to leave a longer finge in the front. It’s really fashionable! Do you want to have a Hollywood hairstyle? Just have a try with this messy pixie haircut. Hair in the front is longer and tousled messily to create a careless look while the hair on the sides has been trimmed neatly and tamely. This is a very luscious hairstyle for parties or some special events. Compared with the former hairstyle, this short haircut is much too edgy. For some formal occasions, you should avoid it. A fashionable short haircut for younger people. A side part divide the hair into two secions. One of them has been shaved while the other part was covered with textured hair which is swept to one side. 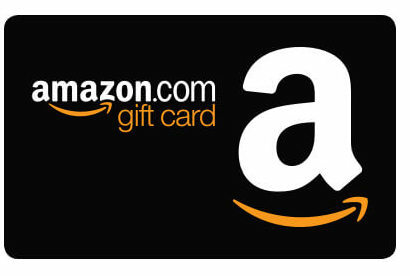 Thanks for reading this post and we will try our best to offer you the lastest and helpful fashionable ideas!